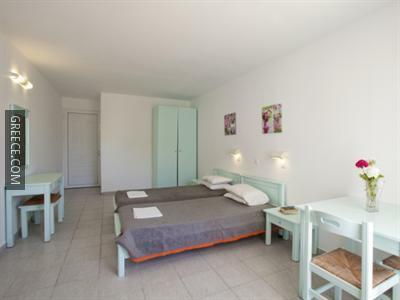 Located within the scenic parkland of Faliraki, the Anika Sky offers comfortable accommodation and a full range of facilities, including bicycle rental, free parking and family rooms. 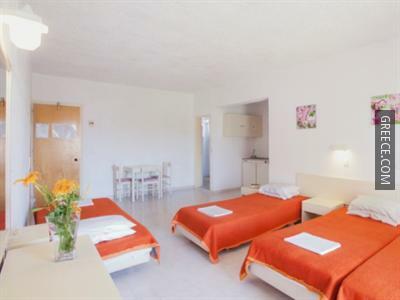 The Anika Sky provides a number of amenities including luggage storage, a car rental desk and a safe. 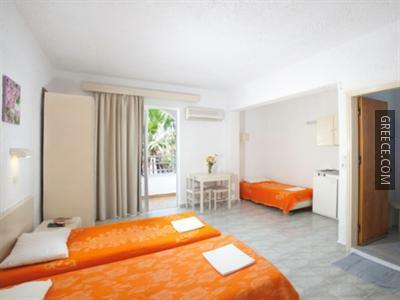 The Anika Sky provides comfortable rooms, equipped to suit the needs of any guest. 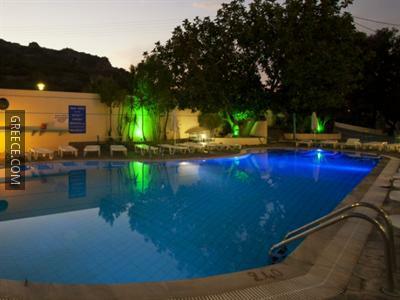 Diagoras International Airport is less than a 20-minute drive from the Anika Sky. 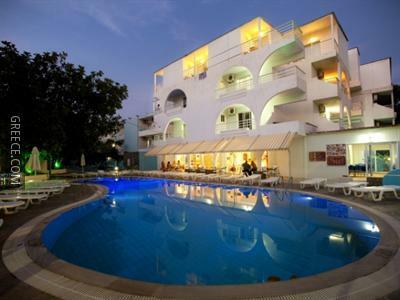 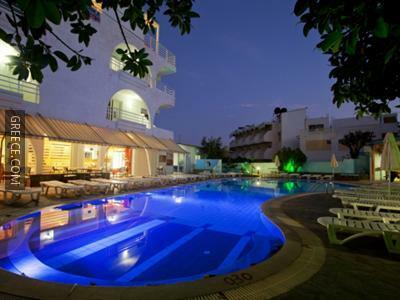 The hotel is situated within a 20-minute walk from Faliraki Beach.